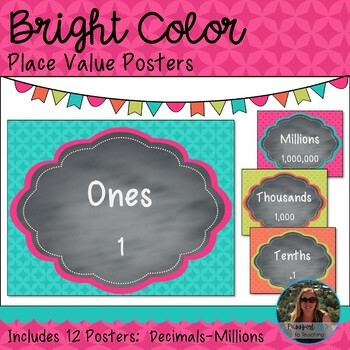 Bring some color into your classroom with these bright color place value posters! 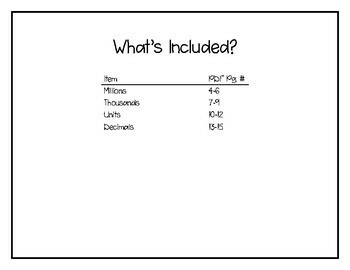 These are a great reference for students that can be hung up year-round. 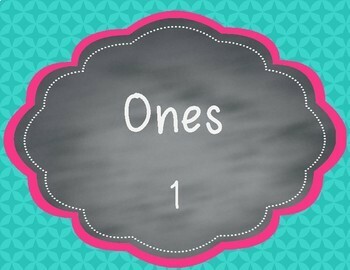 Each period is designed in a different color to help to visually identify the places. 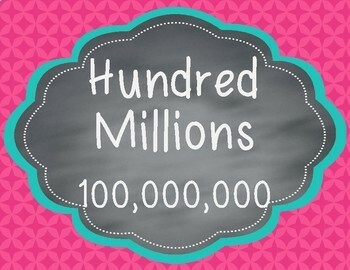 Includes thousandths to hundred millions.